Adam Ritchie Brand Direction won Most Innovative Content Distribution Strategy and Best Use of Twitter in the Content Marketing Awards. The awards recognize "the best content marketing, strategy, distribution, editorial and design." 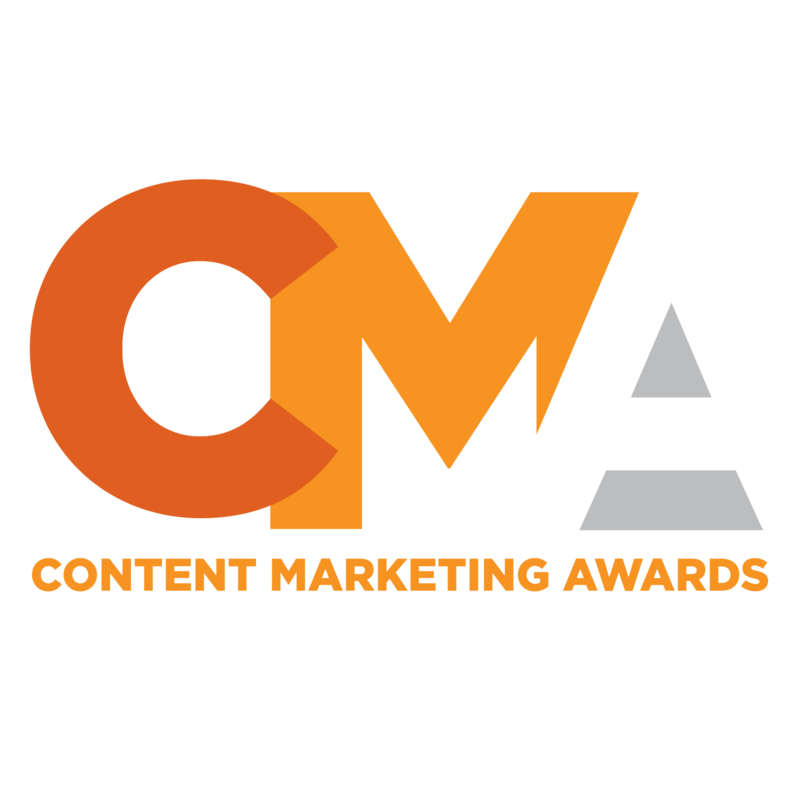 The competition is the largest and longest-running content marketing awards program in the world.